The French Open draw was held on Friday 20 May, with assistance from French Olympic gold medalists Tony Estanguet and Marie-Jose Perec. Read on for the details. Top seed Djokovic has Nadal, Ferrer, Tsonga and Berdych in his half, while defending champion Wawrinka has Murray, Nishikori and Raonic in his half. 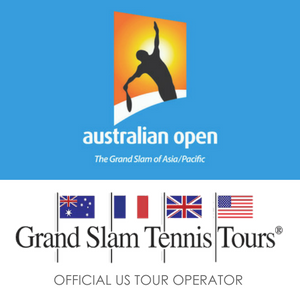 Unfortunately both Roger Federer and Gael Monfils have withdrawn from the tournament. Possible Semifinals are Djokovic v Nadal and Wawrinka v Murray. It’s going to be a great RG! Djokovic is playing to win Roland Garros for the first time, Wawrinka is defending his title and Nadal is playing for his tenth title as King of Clay. Plus Murray, Nishikori, Thiem, Tsonga and a host of other players will be gunning to progress as far as they can. Read the Roland Garros men’s draw preview. Defending champion and top seed Serena Williams has Azarenka, Kerber, Bacsinszky and sister Venus in her half of the draw. While second seed Agnieszka Radwanska has Muguruza, Halep, Vinci and Kvitova in her half. Photos shared courtesy of Tennis Buzz. 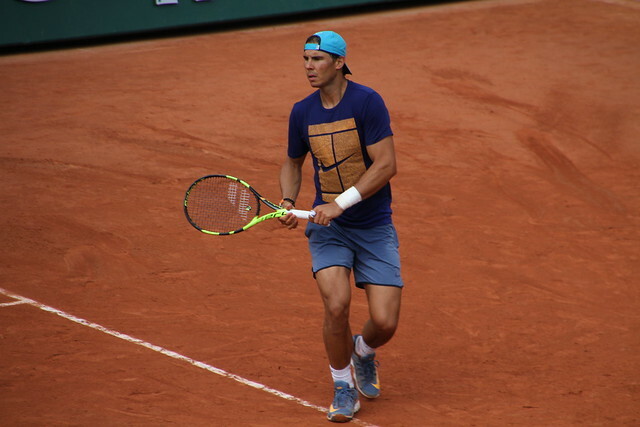 Visit their website for more Roland Garros photos and updates. And follow @tennisbuzz on Twitter. Serena Williams and Azarenka are in the same quarter – their QF could be final-worthy! 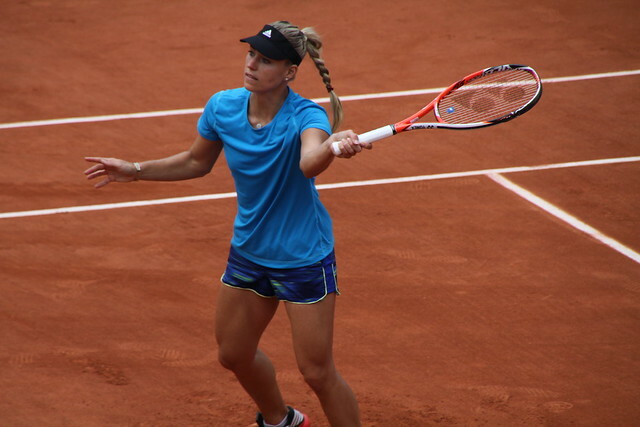 Read the Roland Garros women’s draw preview. Main draw starts on Sunday. We’re ready!